This Saturday I was invited to the #JaguarPitStop in Bandra to experience the All-New JaguarXE, Jaguar’s most advanced sports saloon. The Jaguar XE was launched in India this February with prices starting from INR 39.90 lakhs, and a wide variety of 7 colour options to choose from such as the Polaris White, Rhodium Silver, Blue Fire, Dark Sapphire, Odyssey Red, Italian Racing Red and Ultimate Black. The event started off with India's first and only F1 driver Narain Karthikeyan introducing the Jaguar XE as the most advanced, efficient and refined sports saloon car that Jaguar has ever produced. 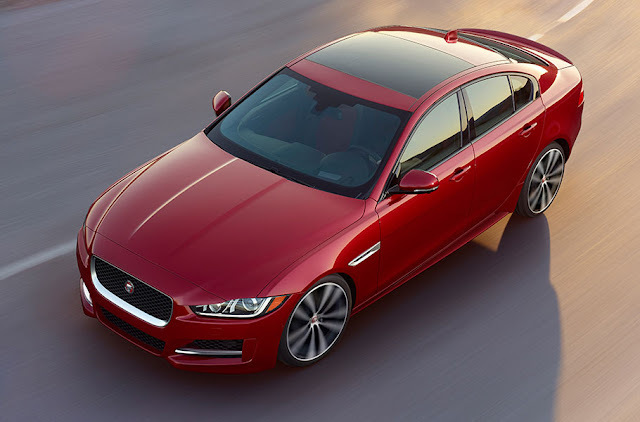 The All-New Jaguar XE is the first of the new generation of Jaguar cars to be based on the all-new aluminum intensive architecture and has the lightest body in its class which delivers outstanding sports performance. I was then taken for a spin in the stunner that is the Jaguar XE, and what an exhilarating ride it was! I was told during the ride about Jaguar XE’s one of the most impressive functions, the Torque Vectoring, which results in keeping the car on the optimum lines through corners. The All-New Jaguar XE feels as good as it looks and looks as it good as it feels. A Jaguar to its core indeed! 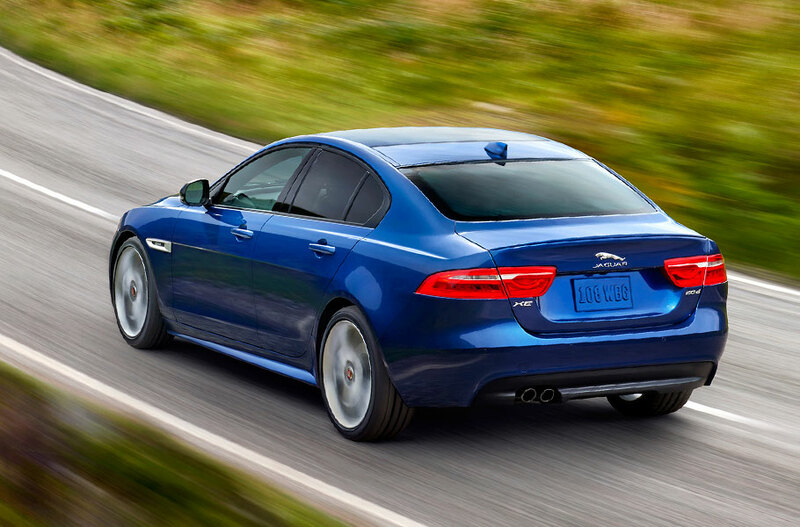 If the autmobile junkie in you is craving for more tech specs of the Jaguar XE, head over to Jaguar’s website.